Samsung Galaxy Note 7 was a significant setback for the company because of its flaws but as the time is passing the eagerness is going on a different level, and we all are waiting for a new Note device from Samsung. 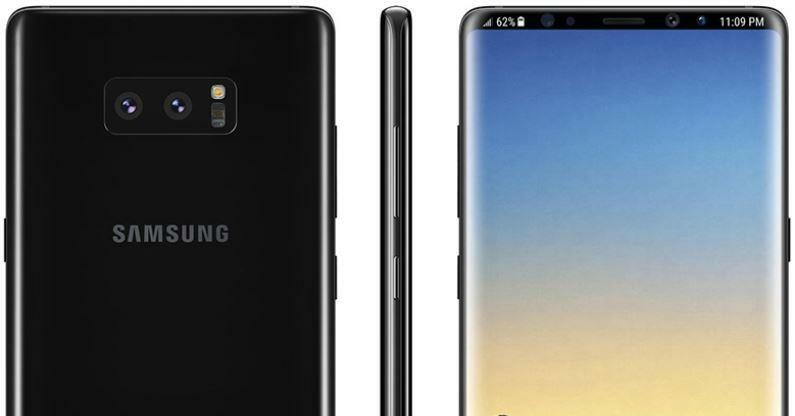 The leaks and image render of the Galaxy Note 8 are going viral on the internet but wait What if we say that we already know the design of the Note 9? I Know that you people are not going to believe this, but the design created by Benjamin Geskin is very futuristic and deserves attention when you look at the image somewhere we forget that it is the result of someone’s creative thinking and is not the final design. Anyway, let’s take a look at Note 9’s expected specs. 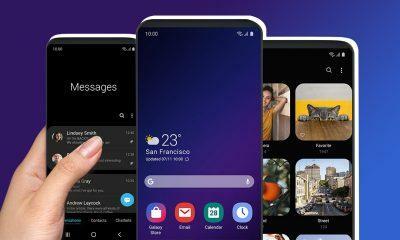 As per this design, Samsung Galaxy Note 9 will have an Infinity Display in the front as seen on the Galaxy S8 and S8 Plus but the screen is stretched all the way to edges which enable the user to experience a larger display on a small sized device. 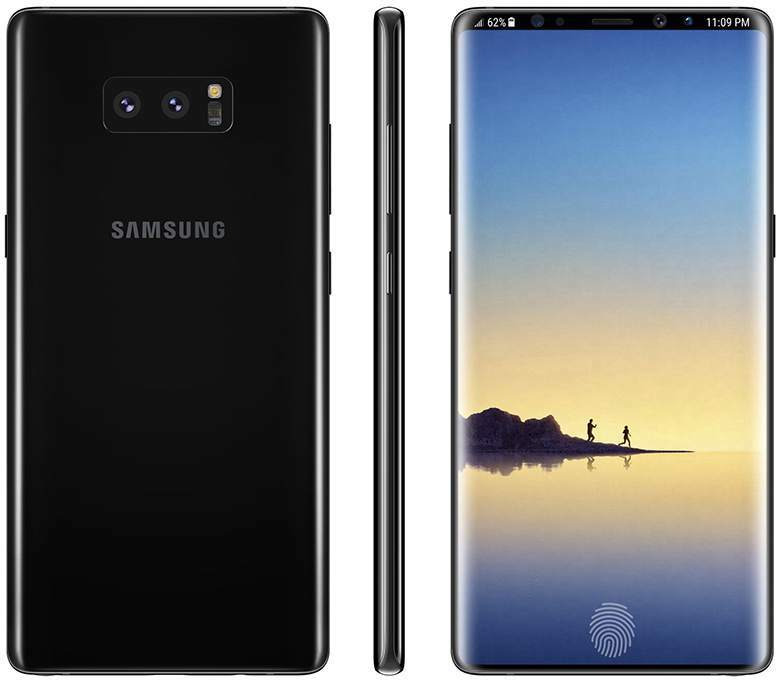 But don’t expect a Note-series device to be smaller as from the time of Note 1 the device is known for its gigantic size. The image shows a 6.44(inch) Super AMOLED display on the phone, and the revolutionary thing is that there is no Fingerprint Scanner on the body which means it will be embedded in the screen. The phone will have a Glossy Glass and metal design similar to that of the Galaxy S8-series, but the shape will change a bit as the edges become sharper which will give it a sort of rectangular look. In the rear, it shows a Dual-Camera setup which we all are expecting from Samsung for a long time, and we believe that it will work similar to that of the iPhone 7 Plus’s camera. As most of the Samsung Flagship phones have that heart rate monitor, we will also find this on the Note 9. 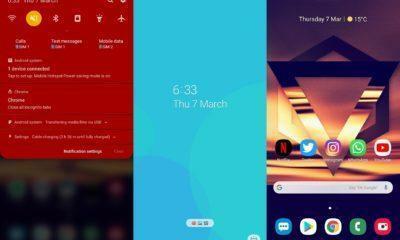 Right now there is only one device to which it looks somewhere similar regarding screen, and that is the Xiaomi Mi Mix. We also believe that if this type of device will coming in the future than obviously, Samsung will add some more interesting Stylus features in it though no official information about it is there. If you want to share your views than do comment and stay tuned for more news from the Tech world.